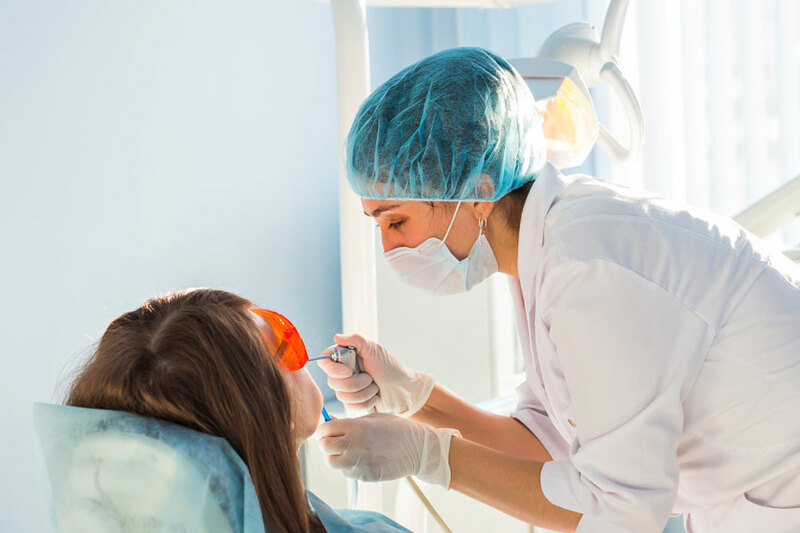 The client is a dental practitioner working with the sole aim of providing the latest and most cost-effective dental treatments in a truly spacious and comfy setting in Dubai. Apparently, he was not happy with the foot traffic he received on a monthly basis and wanted to take the online route for increasing the number of patients he operated on every day. He knocked our door to help him with the same. The dental industry is a tough one to crack and reach the top as there are many practitioners fighting for the top spot, doesn’t matter the location. 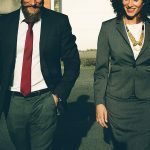 When it comes to blogging in the dental industry, you need deep industry expertise to portray it in every single piece you write, which was obviously a challenge for us. We usually start off all our campaigns with a website audit. In this client’s case, we were faced with a total error log, based on which our on-page team started remedial measures. We had to completely redesign the website from the ground up and we decided to place an appointment form on our client’s new website’s homepage for making quick conversions. The existing SEO capabilities of our client was close to zero. We had to start from scratch and find out the exact money keywords that our client needed to focus on to gain more search engine exposure in the dental industry. Based on those exact keywords, we wrapped the entire website content around it and started publishing blogs based on those keywords as well for the obvious search engine benefit. We started promoting the blogs we wrote for the client through the Social Media platforms they had already built a following on, and other re-publishing platforms, content syndication websites, social bookmarking platforms and with the help of some industry influencers to get in front of new audiences every day and considerably increase exposure. Initiated engaging with patients every day on our client’s Social Media profiles to build a fan base around their brand. 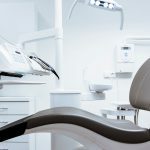 Built and maintained a presence on all the local dental directories to tap on audiences searching for dental services in Dubai and gain some valuable backlinks along the way. 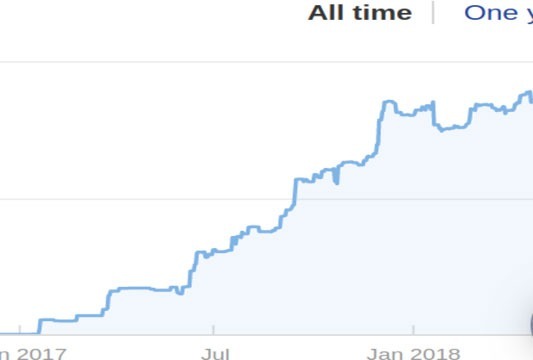 More than 500% increase in organic traffic. When it comes to marketing dental practices, you have to make sure the actual services your patients get is as good as the marketing you do. Even if one end of the spectrum is sub-par and the patients don’t like the overall service, you’ll have the scattered review websites present out there on the web working against your favor. We always make sure we are not making any false promises when we take the reign of marketing your dental practice on the web.